Ideal for home, lawn, garden or kitchen. 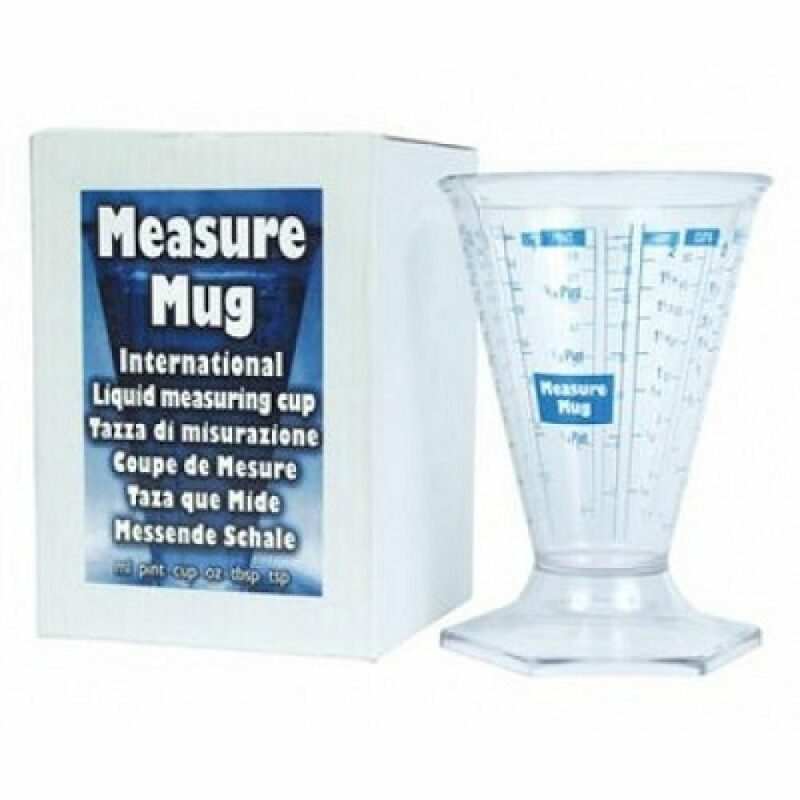 Dishwasher safe, permanent markings, high visibility, with a heavy base to reduce tipping. 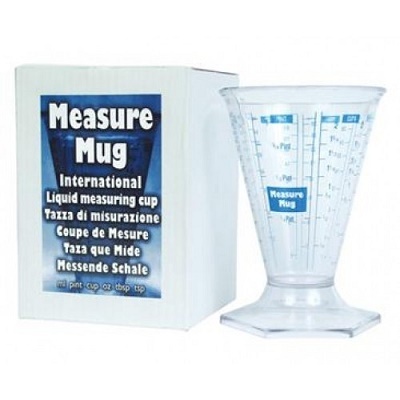 Measures teaspoons, tablespoons, ounces, and milliliters.